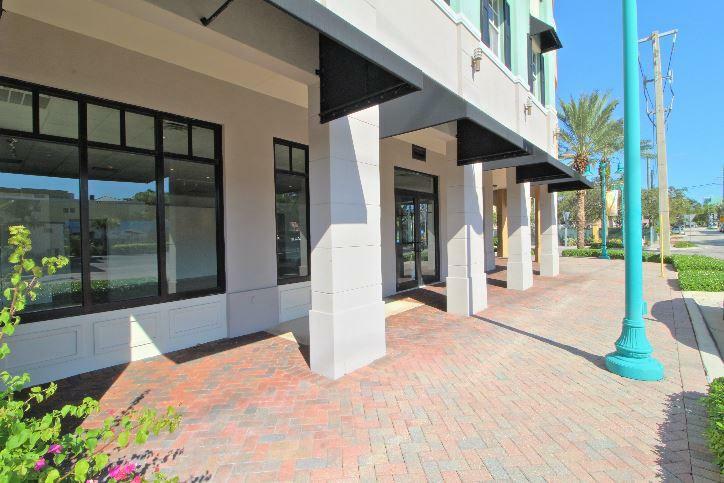 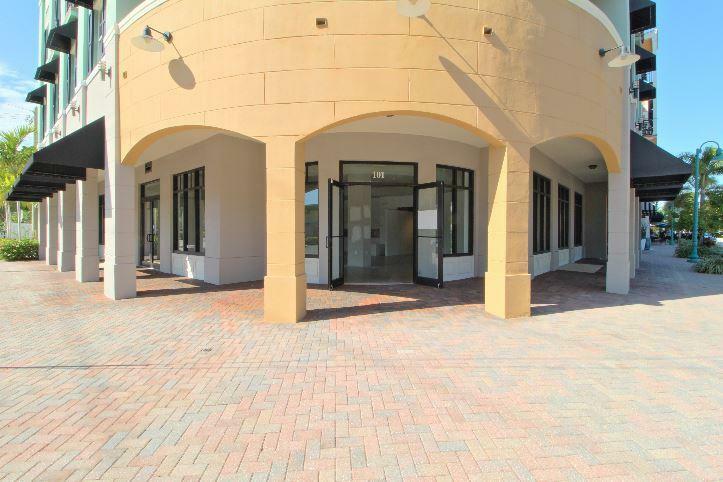 Nestled in the heart of downtown Delray Beach is where you will find ''City Walk'' within the highly desirable Pineapple Grove district. 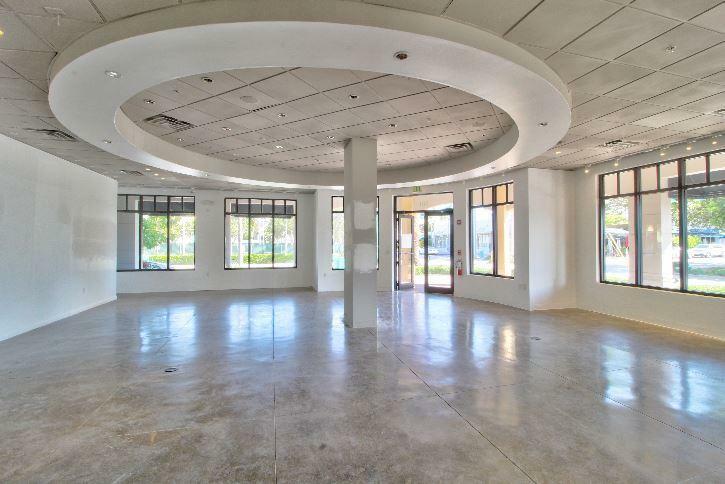 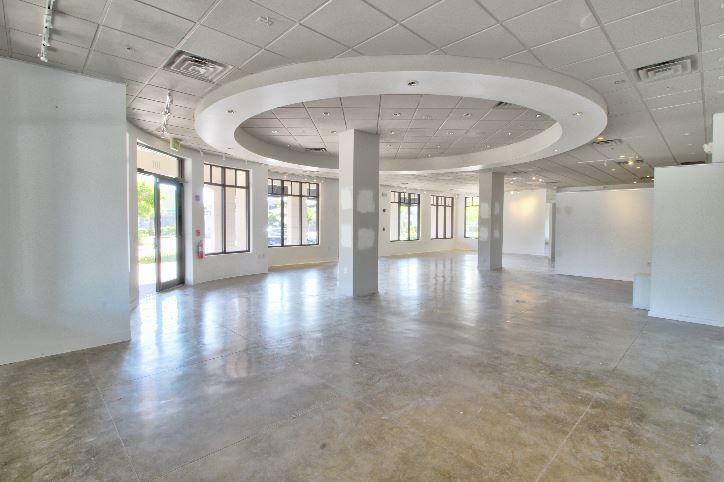 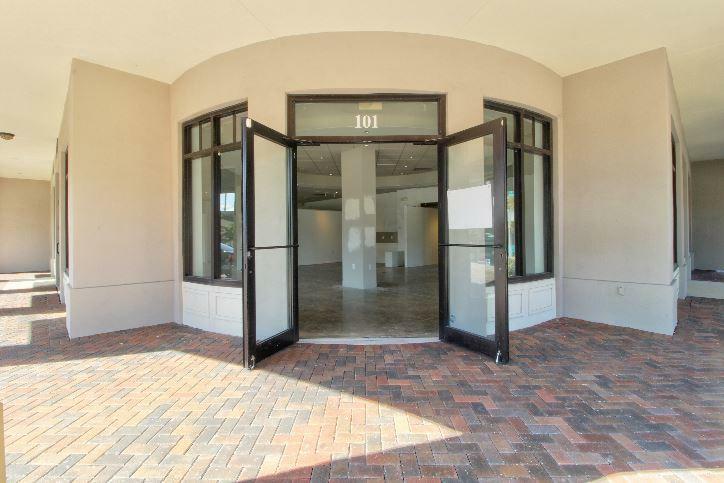 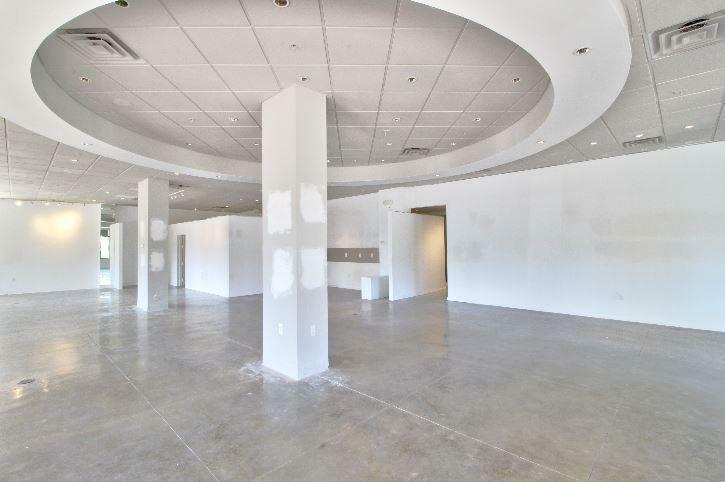 End unit with 2,294 sqft with plenty of visibility. 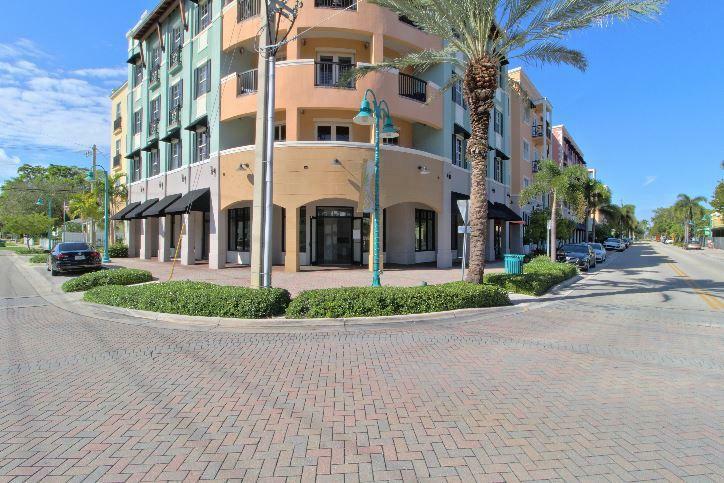 City Walk in Pineapple Grove is a popular destination location with AMPLE parking for locals as well as the hundreds of thousands of visitors Delray Beach brings in year round!